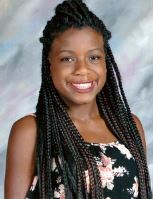 Morgan Danielle Manning was born on Feb. 6, 2003, at Huntington Memorial Hospital in Pasadena to Kerwin and Madelyn Manning. Morgan was the second child of this union. Both she and her older sister Madison were miracles considering Kerwin and Madelyn were told they could not conceive children. Morgan was a chubby little baby. People would say she looked like her dad and others would affectionately call her “Little Mona” because she looked so much like her grandmother, Ramona. As Morgan matured, Madelyn took pride in seeing Morgan starting to look and sound just like her. Engineer, architect, artist, beloved husband and father and proud American. 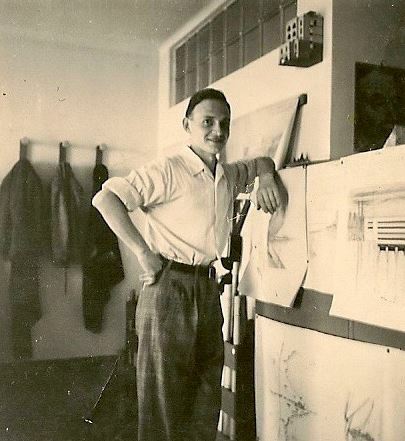 Guglielmo D. Dadomo, known fondly as “Bill,” was born and grew up in Santa Stefano, Italy. After serving in the Italian military, he immigrated to the United States. He served in the United States Army and proudly became a United States citizen in 1961. Living in Chicago, Bill worked for a large architectural design and engineering firm. He designed the International Business Building on the Notre Dame Campus and part of the Sears Tower. Marx Willoughby, long-time local resident, passed away peacefully on March 19. 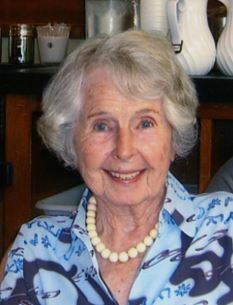 Patricia Fulham McKellar passed away at the age of 90 on Feb. 17 in Claremont. She was born in 1926 in San Francisco to Harvey and Lelia Parr. Her childhood was spent mainly in Glendale after a short stay in Long Beach. Her sister Susan was born in 1932. 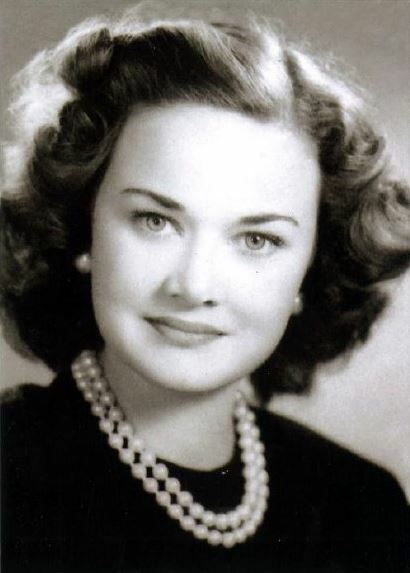 Patricia graduated from Hoover High School and entered her beloved USC in 1944. She was an active member of Delta Gamma sorority and remained close with a group of cherished college friends known as the “Bridge Club.” During her high school-college years, she worked three summers at Curry Village in Yosemite, which was a lifelong happy memory. 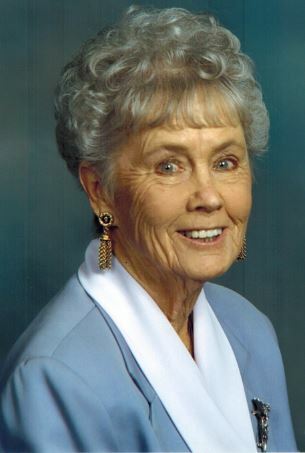 Carmita Louise Frost, 81, passed away peacefully in her home on March 20. Carmita, a longtime resident of La Cañada Flintridge and Hollywood Beach, was a loving mother, grandmother and great-grandmother. She is survived by her children Terry L. Pizzo (Rand Ketchpaw), Michael E. (Anita) Frost and Denise L. (Tim) Fejtek, seven grandchildren and two great-grandchildren. Carmita was an avid equestrian and a founding member of the La Cañada Flintridge Trails Council, established in 1974. She also enjoyed her time as a volunteer at USC Verdugo Hills Hospital. After relocating to Hollywood Beach in 1985, she became an active member of the Channel Islands Republican Women Federated, where she held many positions on the board. Carmita loved her home at the beach and the sand on her feet. One of her greatest pastimes was riding her horse, Zoe, through the trails of Ojai. She was also a dedicated yogini, and practiced for more than 25 years. Additionally, Carmita had an appreciation for music and enjoyed attending civic events. She loved her family, friends and animals dearly. Carmita will be greatly missed by all. 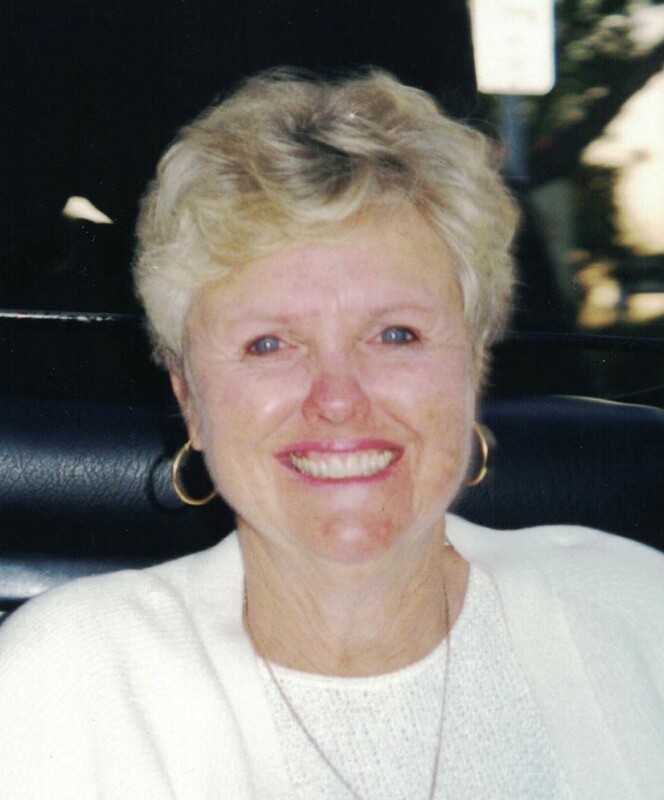 Her memorial service will be held at Ivy Lawn Memorial Park, Ventura, on March 26 at 1 p.m.
Chris Valente, 75, passed away on March 3 in Dana Point, surrounded by family. His children, 11 grandchildren and his community were his passion. He loved working with people. Chris was born in Utica, N.Y., in 1941. He served in the U.S. Army and graduated from UCLA. He was a civics teacher at St. Francis High School for 25 years, starting in 1965. Chris met his wife, Nancy Baker Valente, in 1969 at Dr. Donald Kraus’ dental office on Foothill Boulevard, where she worked and he was a patient. 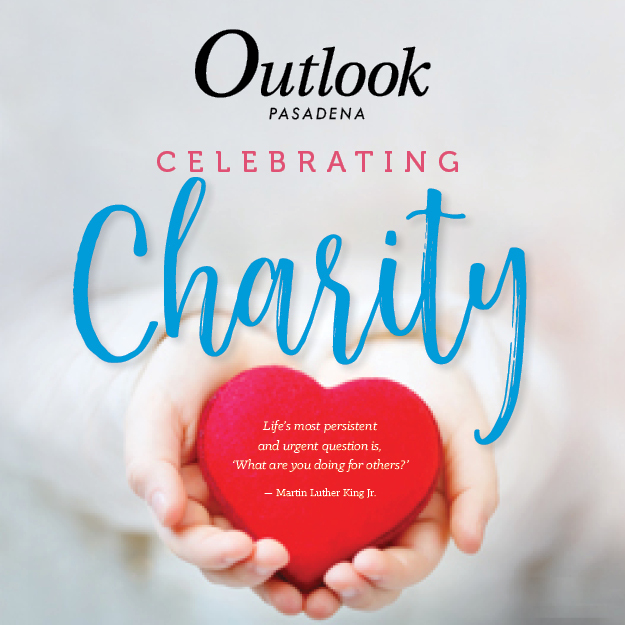 He was the first and only honorary mayor of La Cañada Flintridge and served on many community committees and organizations, including La Cañada Youth House Community Center for 25 years. 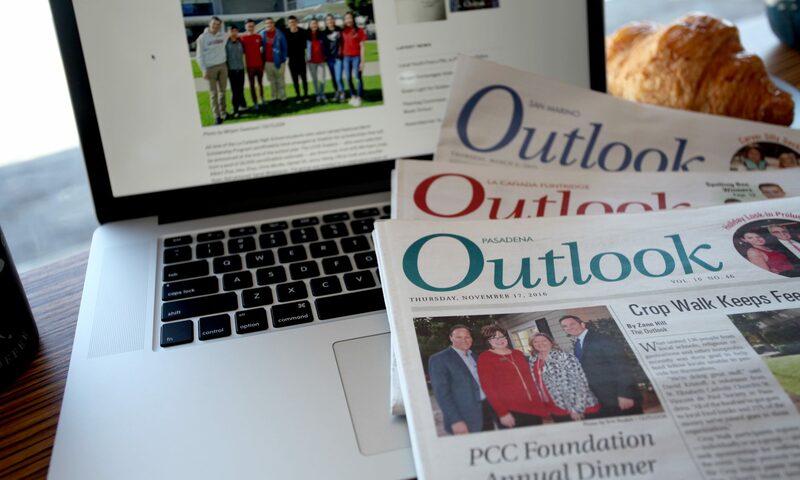 He was also an LCF city councilman, Los Angeles County Youth commissioner, Les Tupper Award recipient, president of LCF Chamber of Commerce and Kiwanis Club. 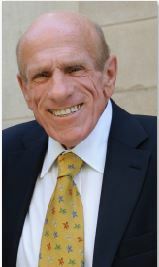 After retirement, he volunteered at Hoag Hospital in Newport Beach. Chris is survived by his wife, Nancy Valente, his children Anne Marie Amigleo, Gina Wendt, Chris R. Valente, Teddy Valente and 11 grandchildren. A service will take place on Friday, March 17, at 2 p.m., at St. Timothy’s Catholic Church, 29102 Crown Valley, Laguna Niguel, CA 92677. In lieu of flowers, the family suggests memorial contributions may be made to Once Upon A Room, www.onceuponaroom.org, 4926 Oakwood Ave, La Canada Flintridge or to Royal Family Kids (www.royalfamilykids.org). Ronald Carlos Price was born in Glendale on Jan. 2, 1945, and passed away from heart failure on Feb. 19. Ronald went to Clark Junior High School, then graduated from Glendale High School in 1962. 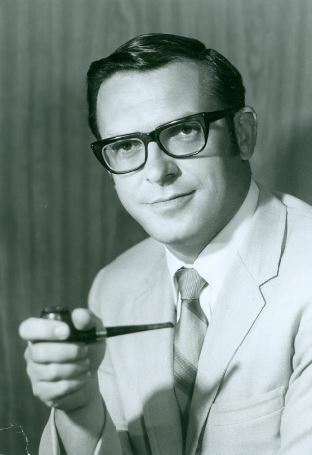 He studied architecture at Glendale Community College and worked for the La Crescenta Post Office. He “fell in love at first sight” with Phyllis Hackney when they were just 19. They were married one year later. He was fun-loving, always jovial and fun to be around. Almost five years after their marriage, their daughter Ronda was born. Ronald advanced to postal supervisor just before their second daughter, Kellie, was born. After he bought his ’68 yellow Corvette, their family was complete. 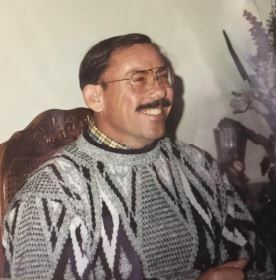 Ronald loved racquetball, baseball, golf, poker, snow and water skiing, camping and fishing. After 38 years at the post office he enjoyed visiting tropical destinations. Ronald is survived by Ronda and Darren DeSantis, Kellie and Chad DeVries, four grandchildren, his wife, Phyllis, his sister Sandi, and numerous cousins, nieces and nephews. He will be missed by all who had the pleasure of knowing him. A celebration of his life will be held at Kellie’s home on Sunday, March 19, from noon-5 p.m. For more information, call (818) 395-9608. Bernard J. “Jim” Poletti was called to his heavenly home peacefully on March 7. Born Jan. 27, 1934, in Vancouver, British Columbia, Canada, to Barbara and Bernard Poletti, he was their only child. In 1939, the family moved to San Jose where Jim lived most of his adolescent life attending Bellarmine High School where he excelled at track. Jim attended Santa Clara University and was a member of the cheer squad and he received his bachelor’s in biology in 1955. There he met the love of his life, Charlene, whom he married in 1956. In 1955 he entered Creighton Medical School where he received his doctorate in medicine in 1959. At Creighton, he was made a member of the prestigious Alpha Omega Alpha Society. Marjorie Cameron was a longtime resident of La Crescenta. A beautiful person and loving mother, she was preceded in death by her husband, Donald, and daughter, Linda. She is survived by her daughter Susan Cameron Kelley, her son James Cameron, a son Steven Cameron, five grandchildren, one great-grandson, nieces, nephews and grandnieces and grandnephews.